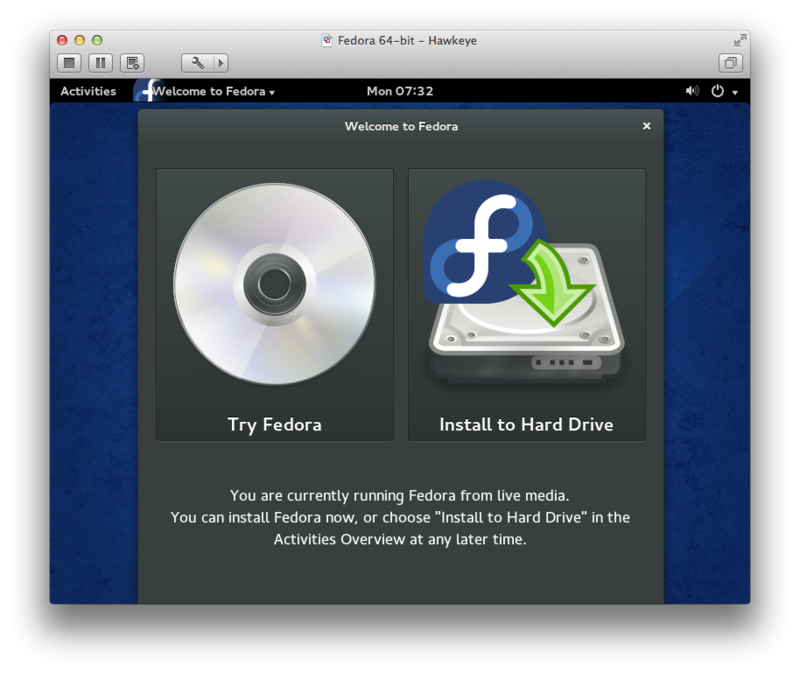 We have installed Fedora 20 on a VMware virtual machine using the standard DVD image. 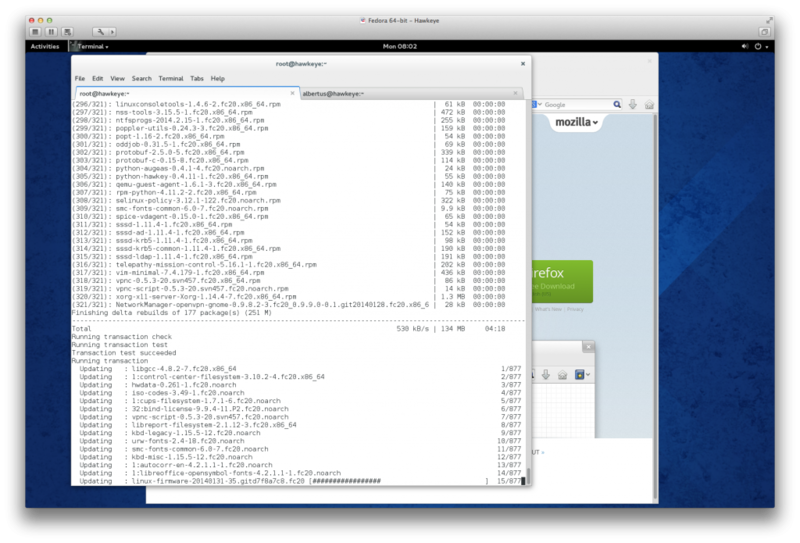 Below is a sequence of screenshots from the install. We then specify the fully qualified domain name (FQDN) for hostname. Note that we usually do this for Red Hat derived distributions like CentOS and Fedora. Note that we appoint the user to be an administrator, causing the installation to add the user to the wheel group. 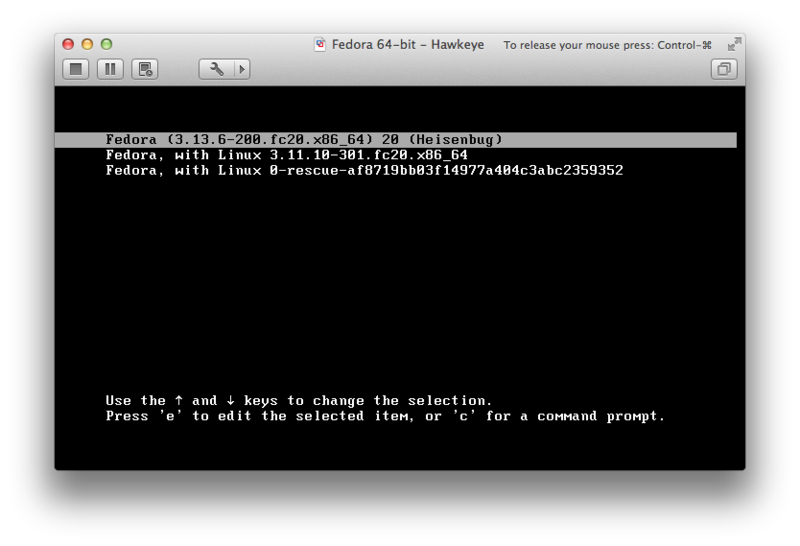 Note that the installation runs while you set the root password and create a user. The login screen show up and displays the username created earlier. Click on this and the screen will prompt for the user’s password. 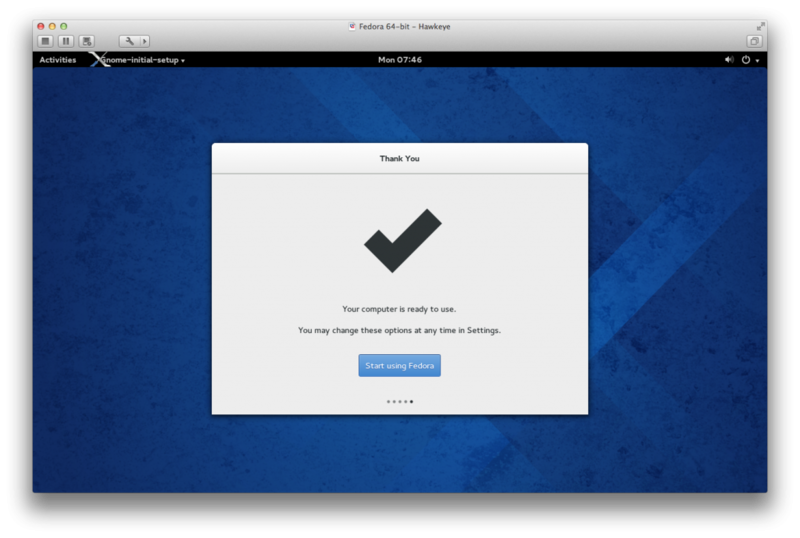 After logging in, the installation and configuration continues…. Once it’s ready to use, we can now use the operating system. 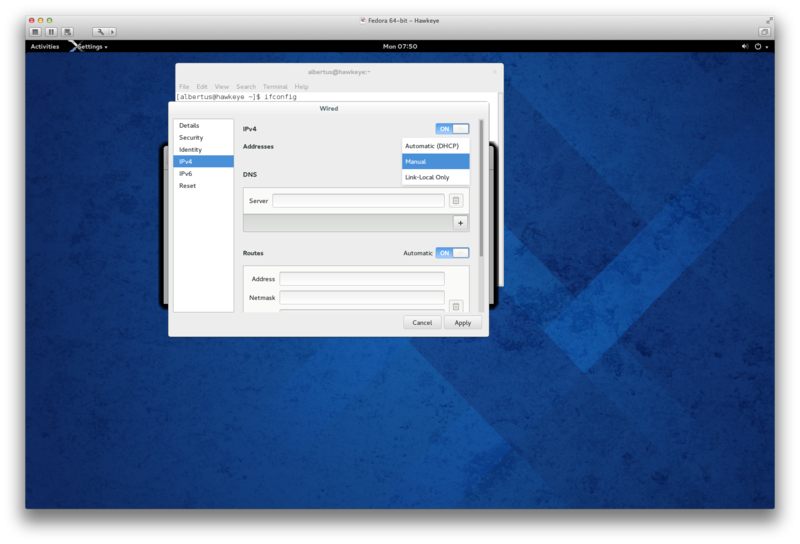 Below is a preview of the Gnome 3 shell. Clicking on “Activities” brings up the screen below. Note that there is a search box where you can type in the name of an application that you would want to run. 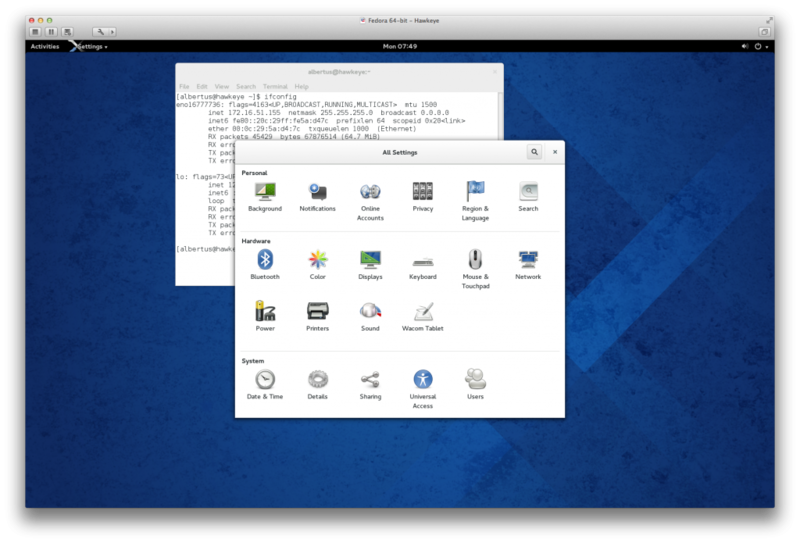 If you’re looking for the upcoming CentOS 7, it is still under development. 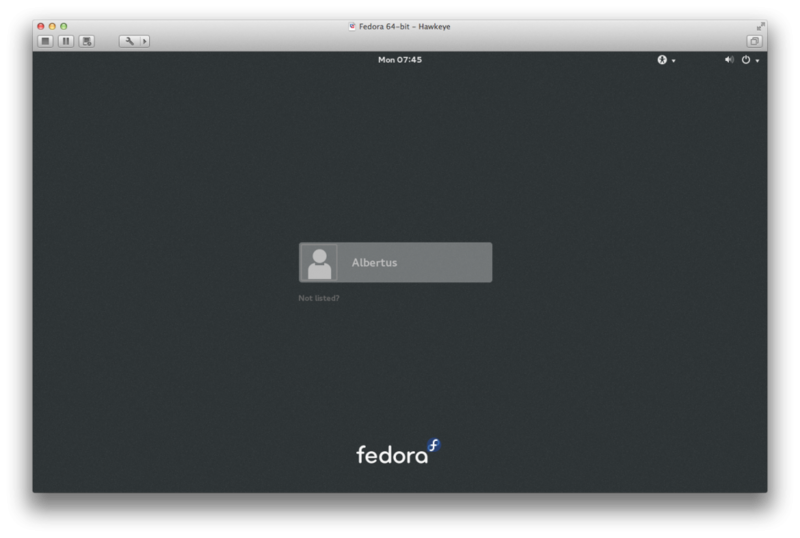 You can, however, sign up at Red Hat and try the Red Hat Enterprise Linux 7 Beta. 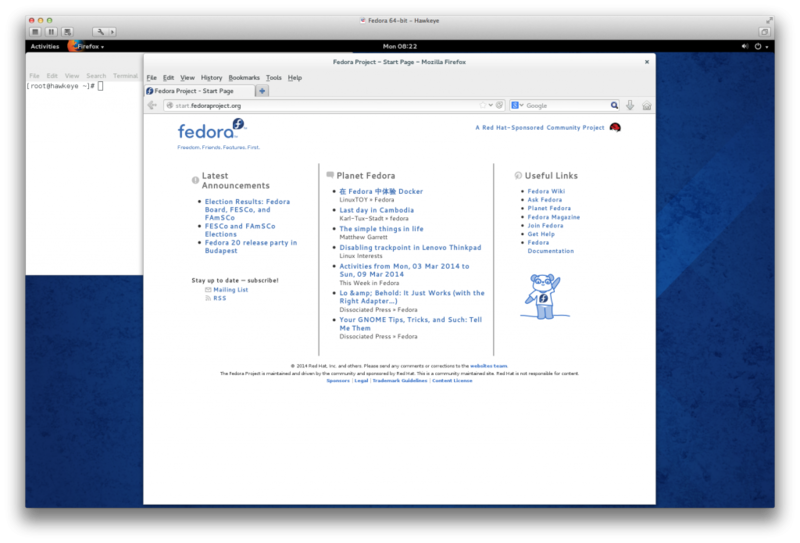 RHEL 7 Beta is based on latter versions of Fedora (i.e. 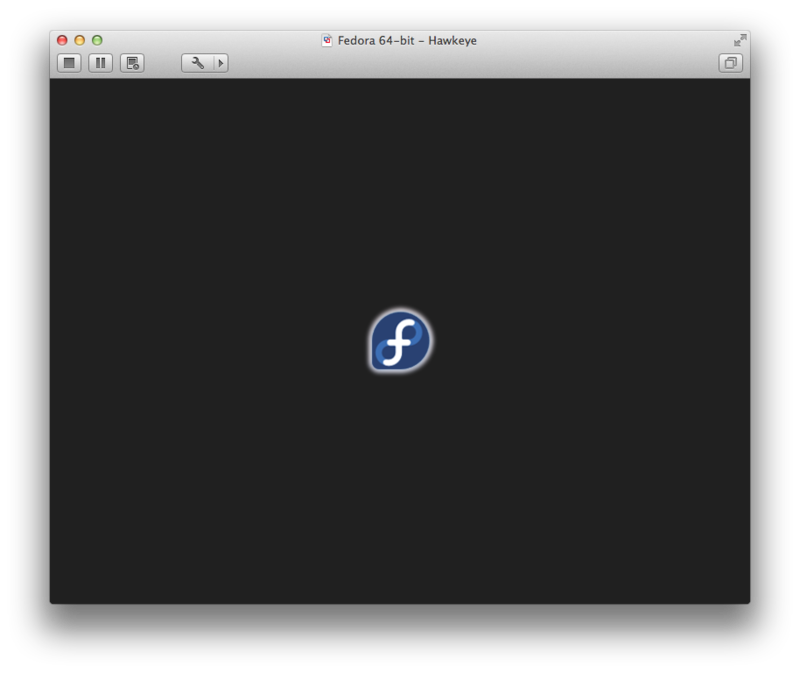 Fedora 18, 19, 20). 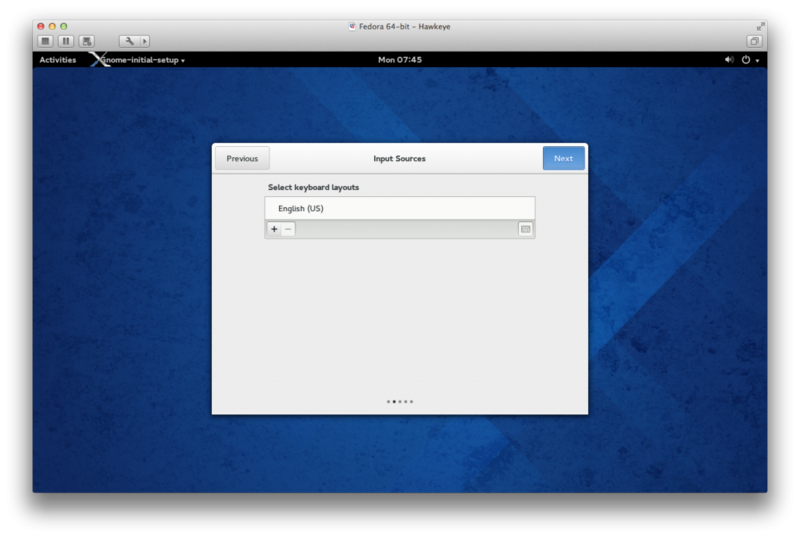 Like Fedora 20, RHEL 7 Beta uses systemd in place of SysV init. It feels faster, though not necessarily optimally fast. When creating start-up “scripts”, you need to learn how to write systemd configuration files which reside in /usr/lib/systemd. We’ll talk about systemd in a future article. In June of 2013, PHP 5.5.0 was released as suitable for production use. Our internal site used Apache httpd and MediaWiki to test PHP 5.5.0. 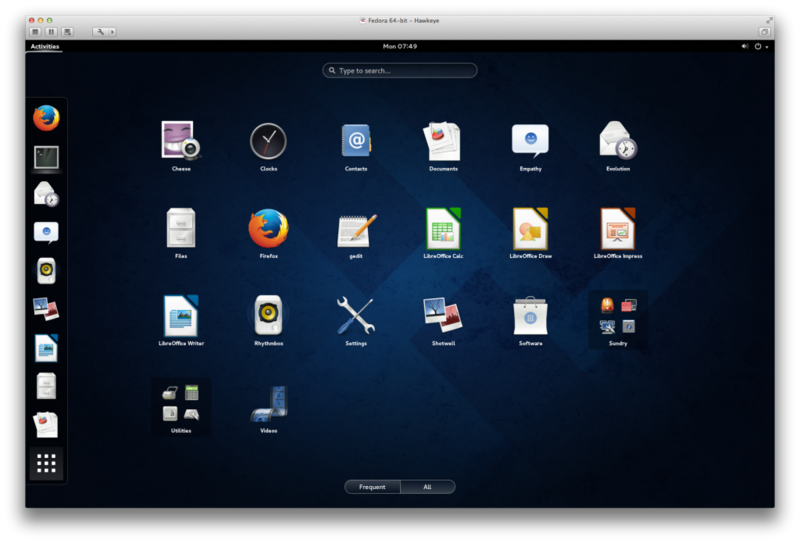 Our OS was CentOS 6.4 (64-bit). 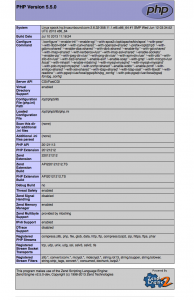 Apache httpd was installed in /opt/apache. MySQL and PostgreSQL were present and installed under /usr/local. Apache APR and APR-Util were installed in /opt/apr. 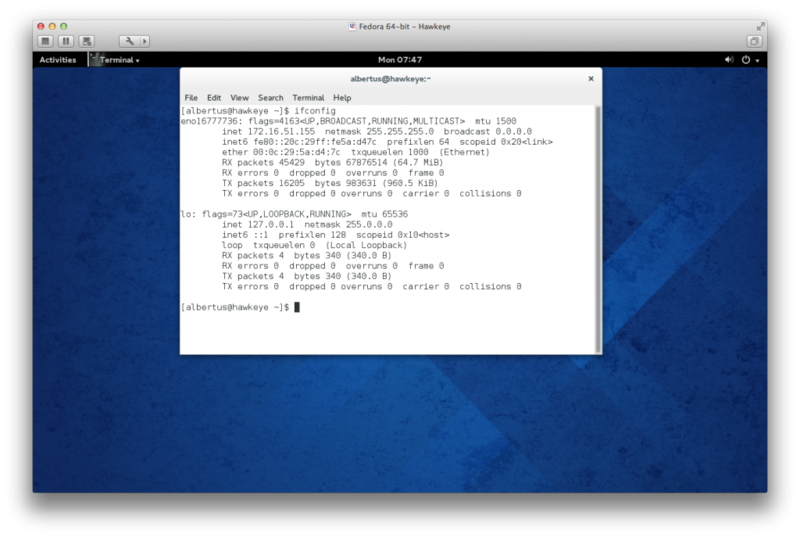 Other packages which were required by PHP were installed from either the official CentOS yum repository or from each package’s respective official source. 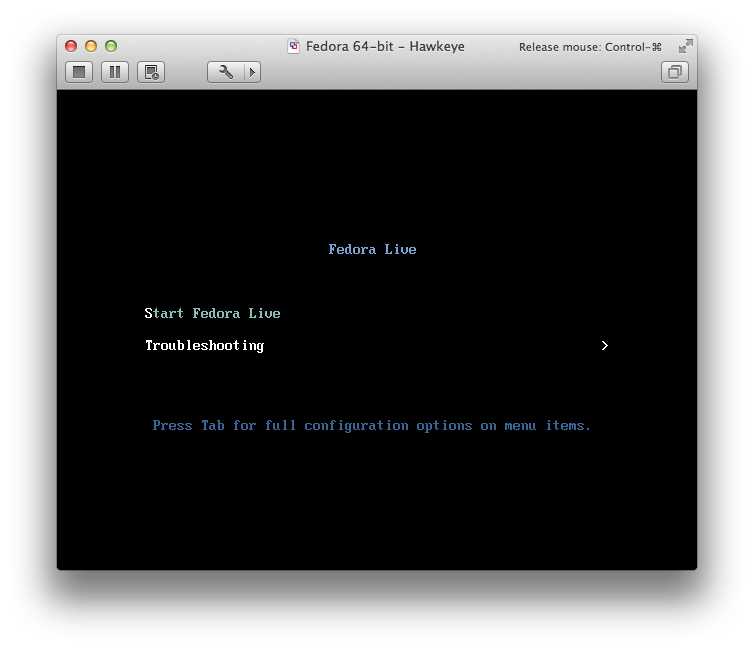 In our setup, we used mod_fcgid to execute PHP scripts. See the previous article on installing PHP 5.4 for more information. 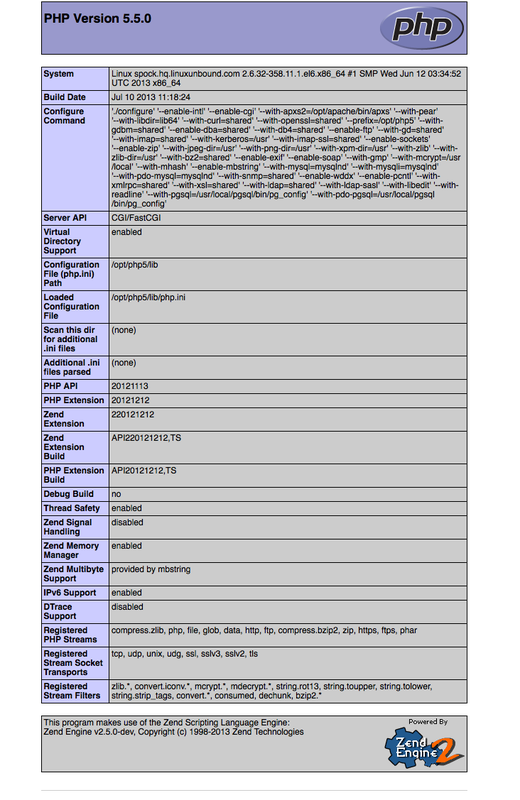 As you scroll down, you’ll see more information about the features of your particular PHP installation. You should see information about these extensions in the phpinfo() output.